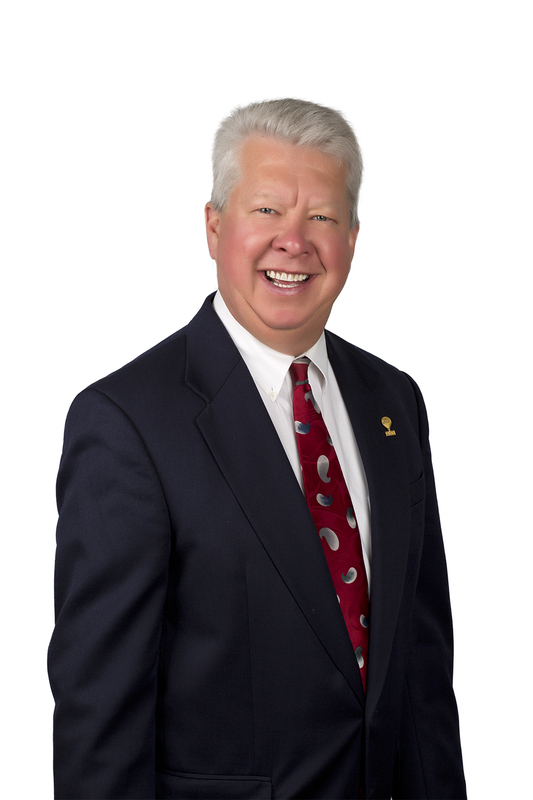 Dale Marciniak has been a full time, professional realtor since 1977 specializing in the sale and marketing of residential real estate throughout the Milwaukee Metropolitan Area and surrounding communities. In 2017, Dale was involved in over 138 transactions. Dale has been a consistent multi-million dollar producer since joining RE/MAX in 1980. He has received numerous honors in recognition of outstanding performance in the field, including the “Top 10 Sales Agents in Wisconsin” award. In addition, he is a member of the Chairman’s Club which is a RE/MAX honor that only 1% of agents in Wisconsin achieved. He has achieved the Lifetime Achievers Award within the RE/MAX organization. Milwaukee Magazine recognized Kevin & Dale with a 5 Star Award which is for best client satisfaction among real estate agents. This award has been achieved numerous times. Dale is a member of the Wisconsin Association of Realtors and the National Association of Realtors. Both of these associations uphold a strict code of ethics and ensure that their members are up to date on the latest marketing techniques and legislation affecting real estate. He was elected as a director for the Greater Milwaukee Association of Realtors in December of 2012. In 2014, Dale was voted “Realtor of the Year”. A native of Wisconsin, Dale was born and raised in Milwaukee. He attended the University of Wisconsin – Milwaukee and made real estate his first and only career choice. Married and the father of three and a grandfather of four, Dale is acutely aware of the wants and needs of families in the area. His involvement in the educational activities of his children has given him a unique “insider’s perspective” on the schools and neighborhoods, both for those new to the area as well as to those who are simply changing neighborhoods. RE/MAX sales associate has a personal financial investment in advertising and promotion in order to give you the maximum exposure possible. In addition, Dale’s Team encompasses six other people in his business to ensure that his transactions receive the meticulous attention and detail that they deserve. Celebrating his contributions to the Milwaukee real estate market, the Greater Milwaukee Association of Realtors (GMAR) named RE/MAX Realty 100’s Dale Marciniak, ABR, its REALTOR of the Year. The honor was given during the 2014 Holiday Gala at Potawatomi Hotel and Casino in Milwaukee. Each year, GMAR names one REALTOR of the Year who exhibits the professionalism, community involvement and association activity prized by the organization. Marciniak has served on the GMAR Board of Directors since 2012, has belonged to the organization since 1977, and has been recognized in past years for his service to buyers and sellers. “I’ve tried to build my career and real estate team around the GMAR Code of Ethics and putting the client first. 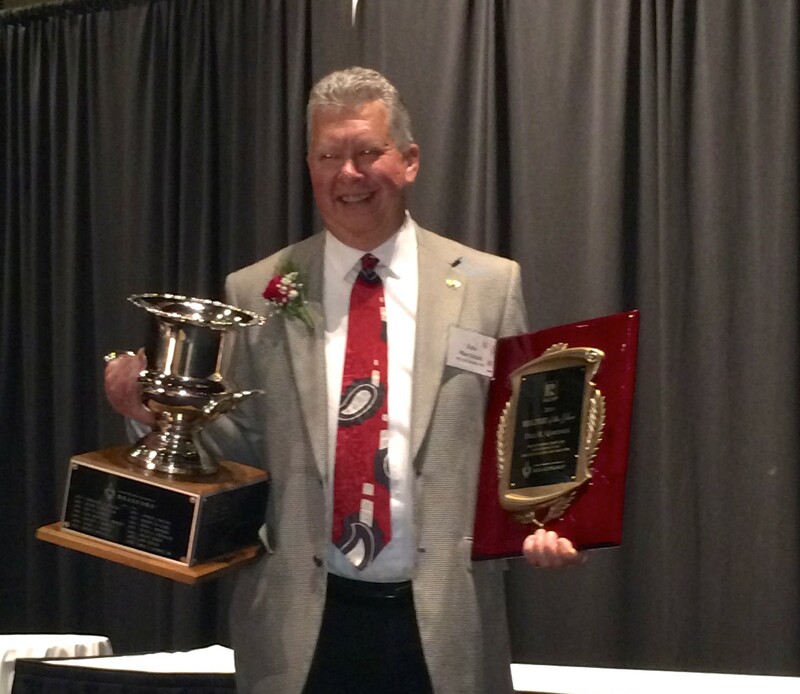 This award is an amazing honor and recognition from my peers,” Marciniak said. We have been at the forefront of marketing giving our sellers the advantage of having their homes placed on more websites and just not with still photos as most other agents utilize. We have brought our sellers video marketing to showcase their homes to create more buyer views resulting in more showings to generate a faster sale.